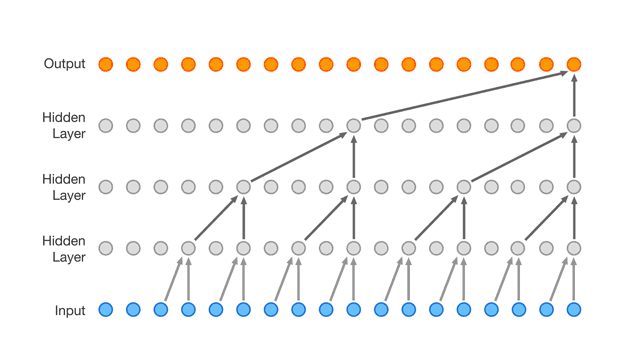 This is an implementation of the WaveNet architecture, as described in the original Wavenet paper. Features are: 1) Automatic creation of a dataset (training and validation/test set) from all sound files (.wav, .aiff, .mp3) in a directory. 2) Efficient multithreaded data loading. 3) Logging to TensorBoard (Training loss, validation loss, validation accuracy, parameter and gradient histograms, generated samples). 4) Fast generation. For an introduction on how to use this model, take a look at the WaveNet demo notebook.